Thanks to utilizing the Evolv’s most powerful chipset to date, this mod provides high power outputs as well as boasts a high-end ergonomic chassis design. 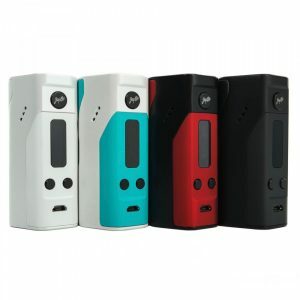 The Finder DNA250C 300W by Think Vape is a powerful upgrade of the original Finder. Thanks to utilizing the Evolv’s most powerful chipset to date, this mod provides high power outputs as well as boasts a high-end ergonomic chassis design. 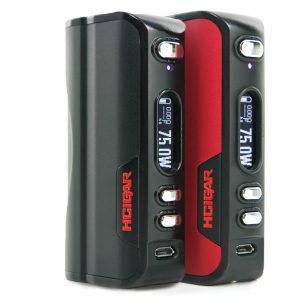 Powered by triple 18650 batteries, this device allows to reach up to 300W and offers an incredible 97% output efficiency range. Full temperature control alongside with the Escribe software brings the ultimate efficiency and capabilities. The advanced chipset also provides a range of safety features ensuring you a high level of safety. 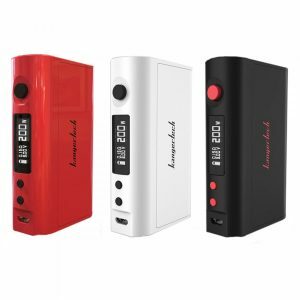 Moreover, vapers can use the Think Vape Finder DNA250C 300W Mod as a power bank. 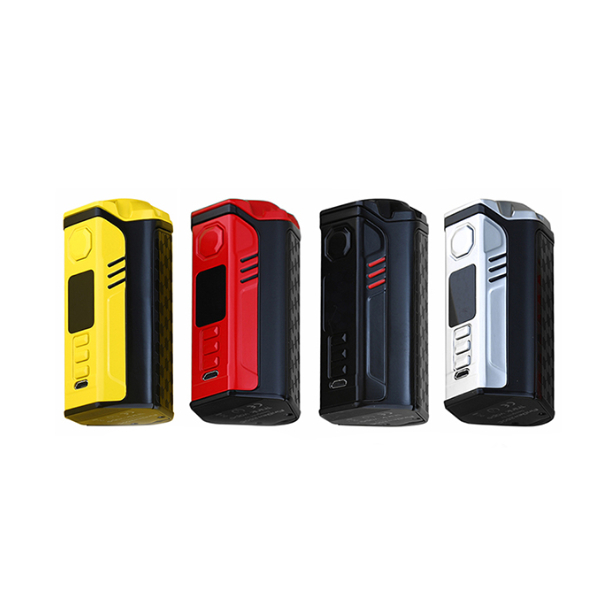 In terms of design, the Finder DNA250C 300W box mod has a poly-angular body that fits the hand perfectly. The main frame is made of high-quality zinc alloy and features a leather battery cover creating an alluring appearance. An intuitive 0.96″ TFT full-color display presents all the vaping data you need in a clear way. 24K gold plated contacts ensure better conductivity. All in all, the Think Vape Finder DNA250C 300W mod is an extremely powerful and functional device with premium construction, fit, and finish. It is a must-have for vape enthusiasts. Comes in 4 different color finishes.